Charming Mt. Pleasant house, close to downtown and parks. 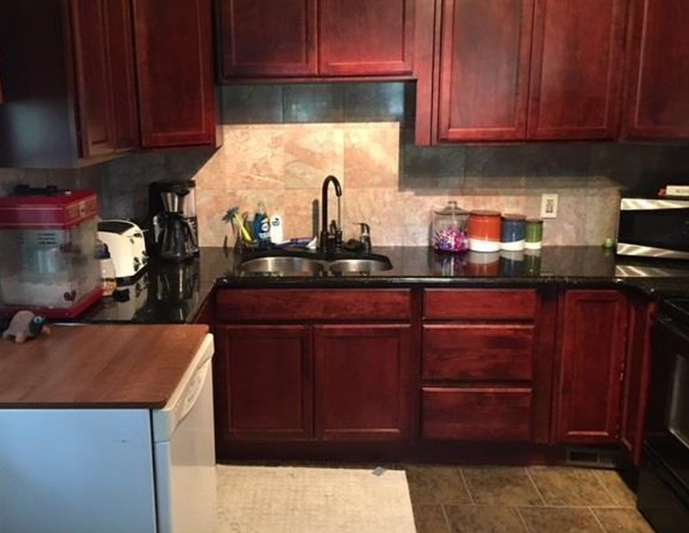 Beautiful home with a new cherry kitchen with granite counter tops. Conveniently located close to parks in downtown Mt. Pleasant. Home features charming hardwood floors and trim work. The covered front porch will be a great addition to your summer evenings. Exterior home was recently painted. Newer roof within the last couple of years.